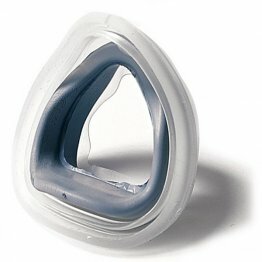 To get the most from your mask interface, make sure to replace the CPAP mask cushion or nasal pillow regularly. 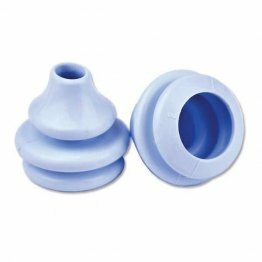 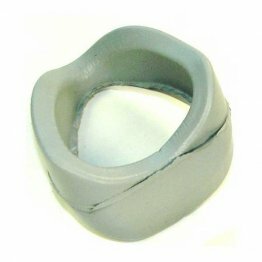 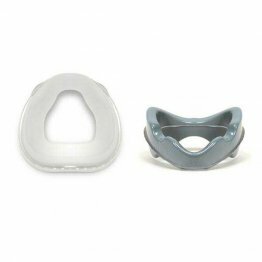 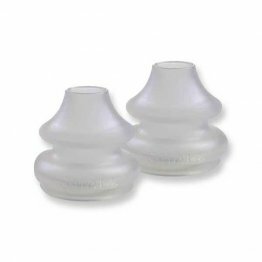 Over time and use, the silicone on the cushion or the nasal pillow can become soft and not be as efficient in forming a seal. 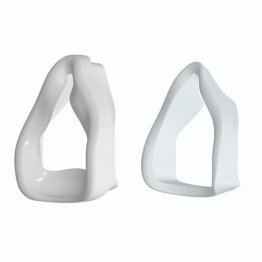 Dirty cushions can also expose you to infections. 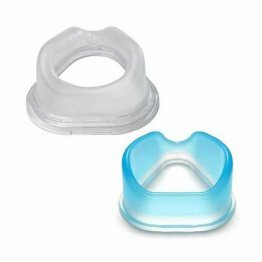 Replacing the cushions can make the mask feel newer and provide you with better sleep therapy. 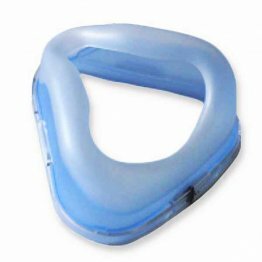 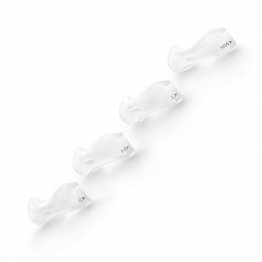 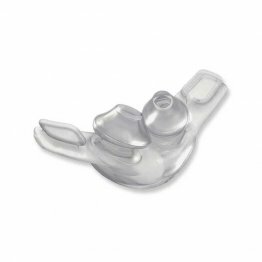 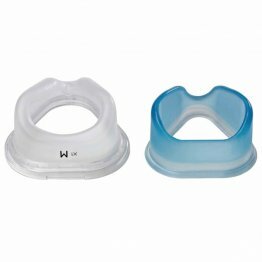 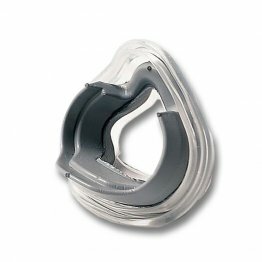 Get replacement cushions and nasal pillows for your CPAP mask at PatientSleepSupplies.com.